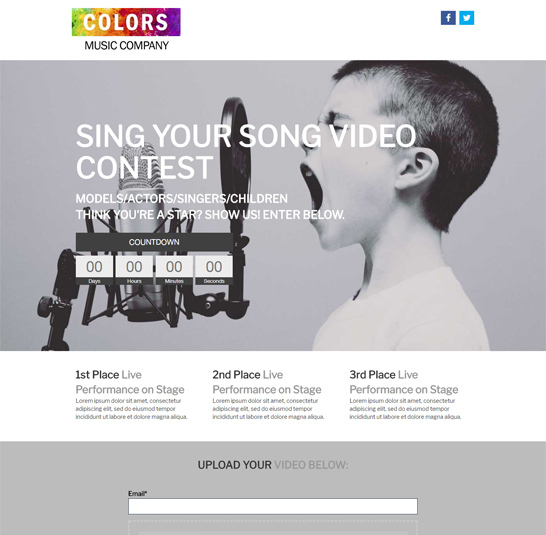 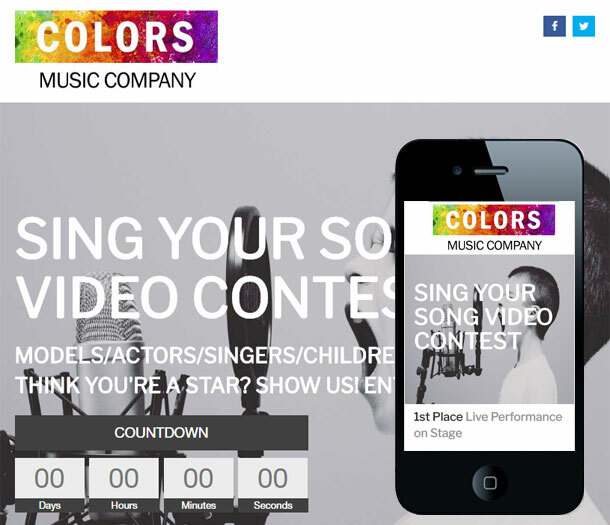 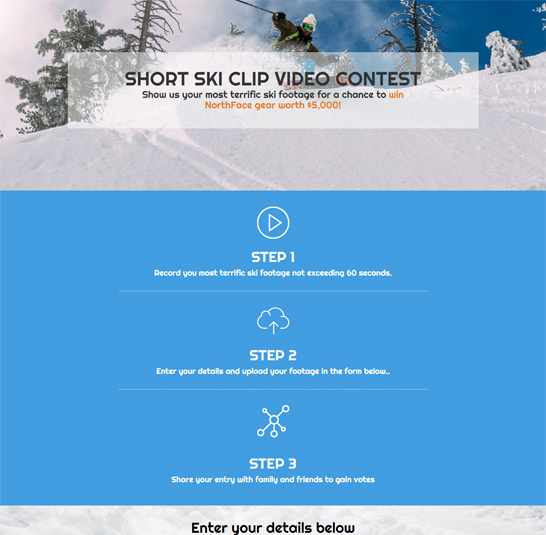 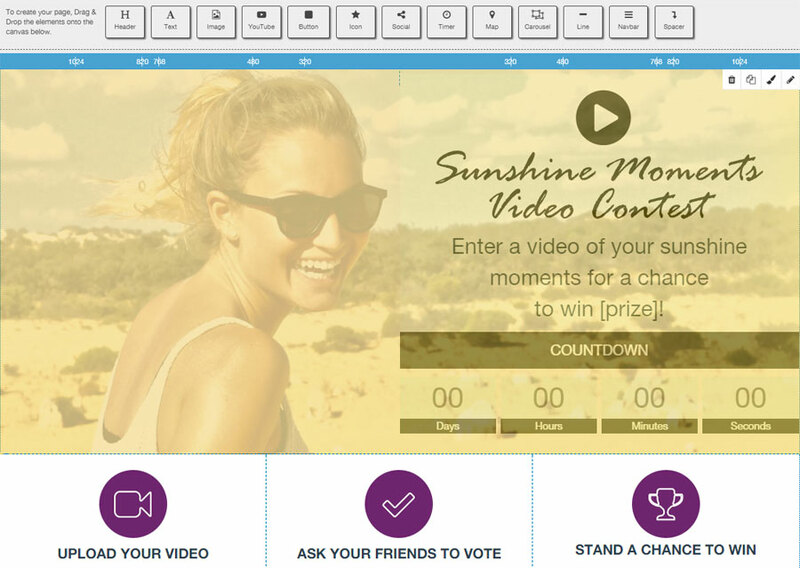 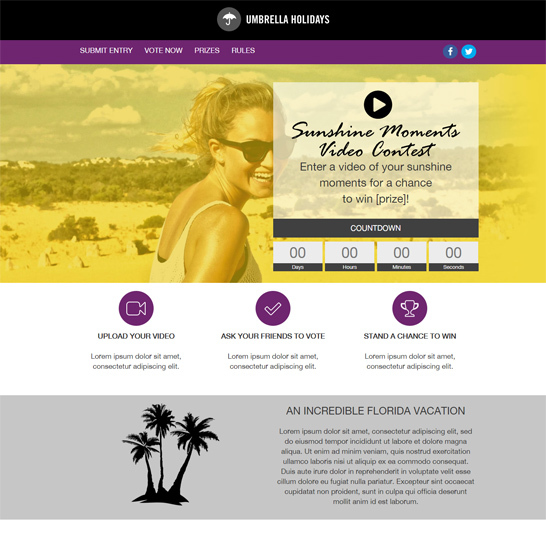 Grow Your Audience with Video Contests. 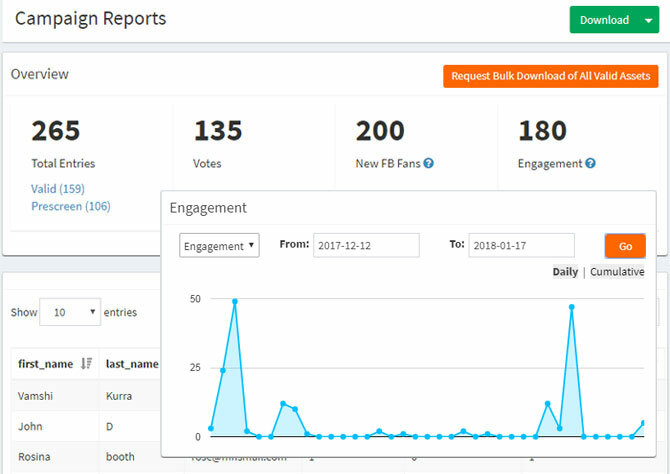 Build brand and product awareness. 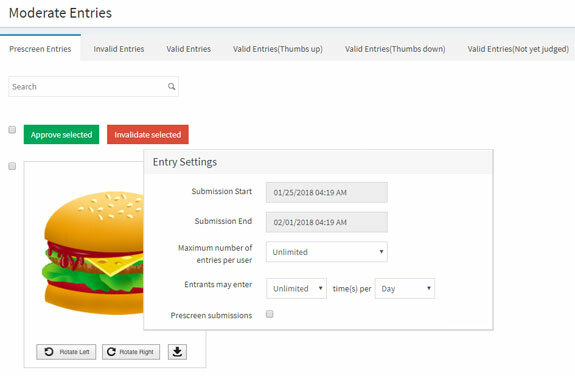 Validate-Invalidate submissions before they appear in your gallery. 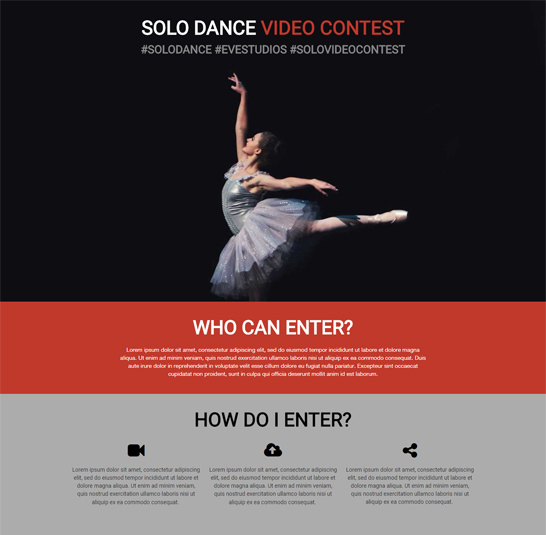 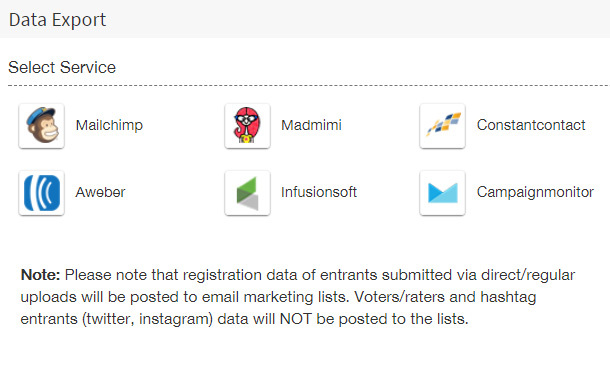 Get the full control on entry submissions by moderating entries before they appear on your campaign.